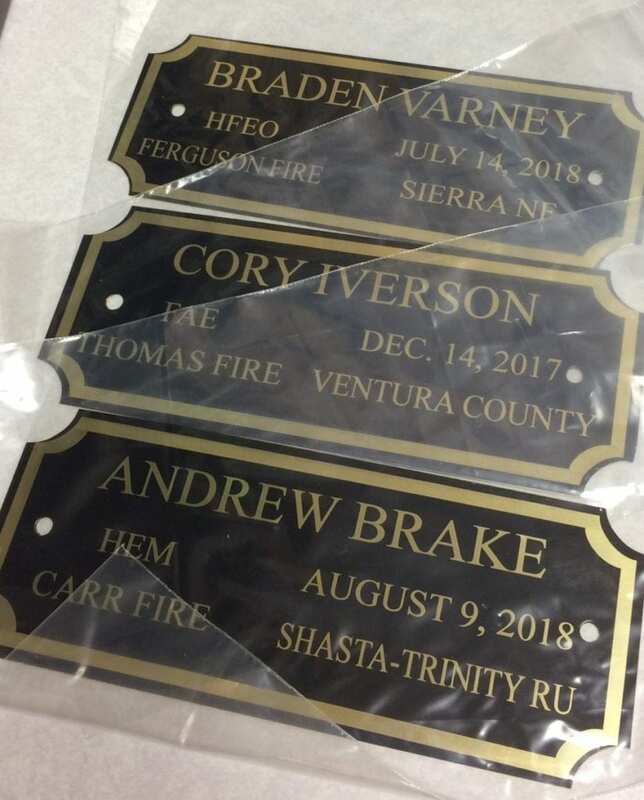 Memorial Wall Update: We received new plaques to update our memorial wall, and online listings. Wish we never had to add another name. That’s a lot of History! 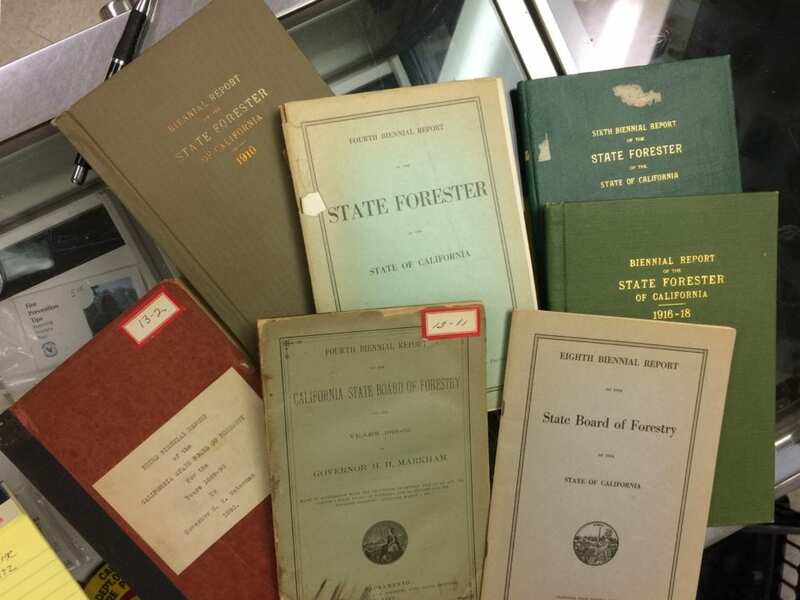 Working to inventory and organize our collection of Departmental annual reports and statistics, over the years, from a variety of donors going back to 1887. We hope to eventually assemble the most complete set of historical documents on department history in existence. We already have a collection of every Communique newsletter printed and many many Wildfire Annual Statistics (redbooks). What do you want to bet in all our assorted boxes and shelves we’ve already got all the Annual Reports just waiting to be discovered!